In our three previous blogs, we discussed how to kick off your search for a production company that will be the best fit for your music video production. 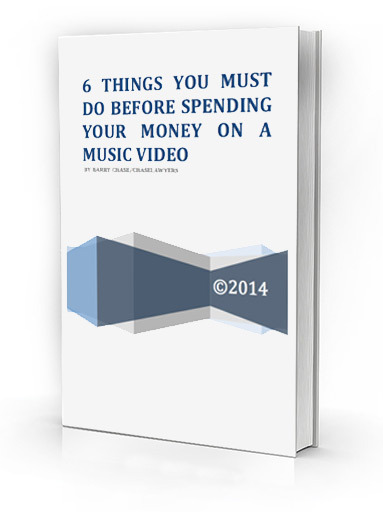 After you initially determine the image you want your music video to convey, you must then begin conducting extensive research to build a list of potential music video production companies. After researching each company more extensively from your Top 10 list, you should have finally narrowed your search to a few music video production companies from which to choose. The final step is to talk with each of these companies about what you’re looking for in your music video production. By now you should be confident in how you wish to be portrayed as a musical artist. The next step is to determine if a producer can also envision your project in the same way. Schedule a phone call or in-person meeting with a producer from each of your final companies. Notice their body language as you describe your project to them. Do they smirk or look bored? Are they texting or sending off emails while you describe your grand vision? If so, then they will probably not share your same enthusiasm and energy for the project, which is very important. What are you looking for in a producer—someone that will just do everything you ask or someone who will also contribute ideas to enhance your video production? If you seek the latter, be sure to ask their thoughts on your project. Ask them what they would add to the music video production or what they would want to alter. Do they like your music? Although this isn’t a deal breaker, the producer should at the very least respect you as an artist and take your music video project seriously. You should emerge from these conversations with a strong sense of which company or companies would be able to run with your video concept and which ones would also be able to improve upon it. Chase Lawyers is a boutique entertainment law firm that advises and represents clients in legal matters related to music, sports, television/film, visual and literary works, modeling, online matters and intellectual property. If you are planning a music career and want to develop a music video, contact us today to ensure your path to stardom is a smooth one!